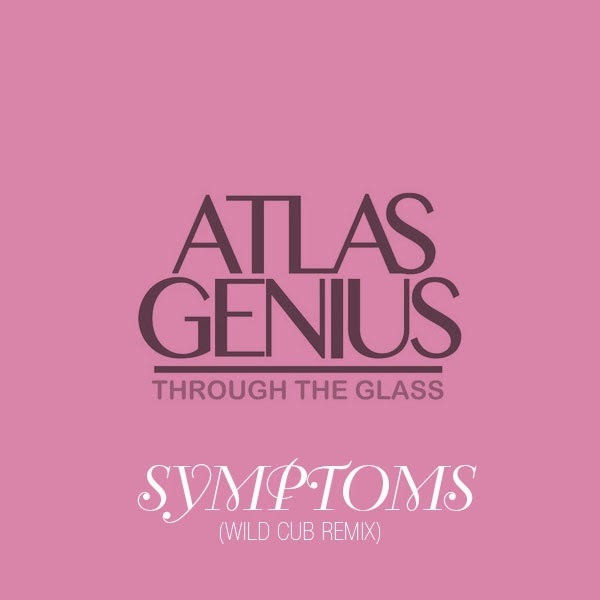 Wild Cub have added their signature groove to Atlas Genius's "Symptoms," making the track a full-bore four-on-the-floor dance jam. While the original has its merits, Wild Cub have contributed quite a bit of Euro-shimmer and funky percussion that makes for an impressive reimagining. 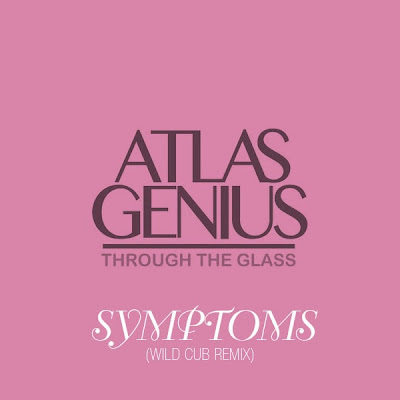 While we know Wild Cub can kick out their own jams, it's refreshing to know that Nashville has a budding remix crew on its hands as well. Shout out to Courtney for the heads up! Yo Nashville is a segment in which we highlight acts from right here in Music City U.S.A.